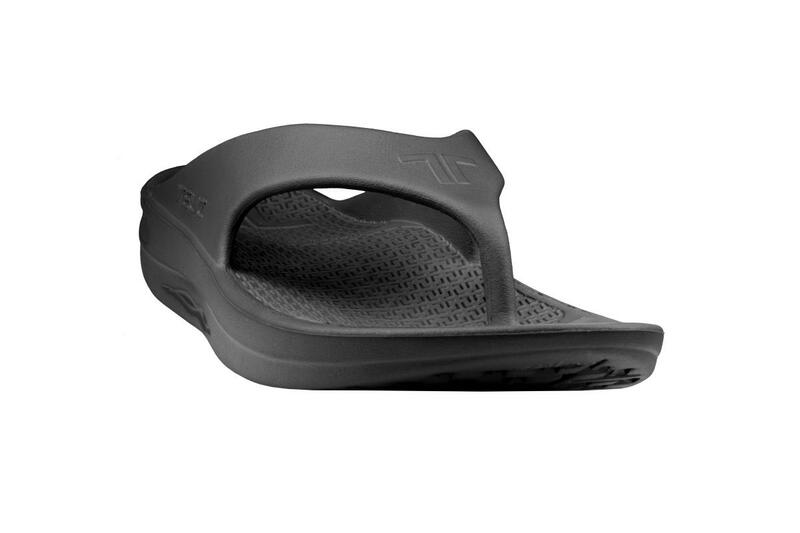 Telic's Flip Flop Thong Sandal is the ultimate unisex sandal for superior foot recovery, relaxation and cushioning. Built with Novalon material the Telic Flip Flop is contoured to support the arches of your feet. The deep heel cup cradles for stability. These flip flops are so lightweight and comfortable you won't care about standing on hard surfaces while wearing them! The best part about Telic Footwear is that they are made in the USA. 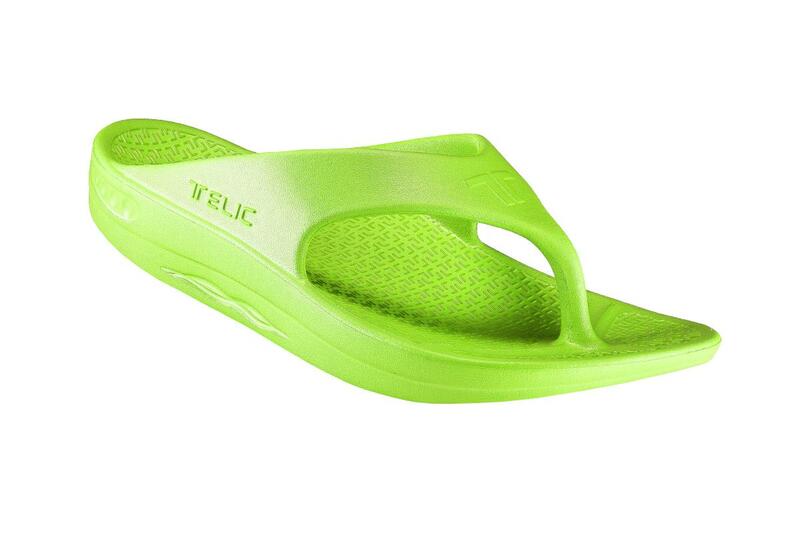 Telic Flip Flops offer exceptional cushioning and shock absorption to reduce common foot fatigue. Novalon™; a body-heat activated, waterproof, feather-light material that is durable, elastic, and pillow-soft. Molds to the distinct shape of wearer's foot - ideal for those with plantar fasciitis and arthritis. Superior padding enhances foot recovery after all physical activity. 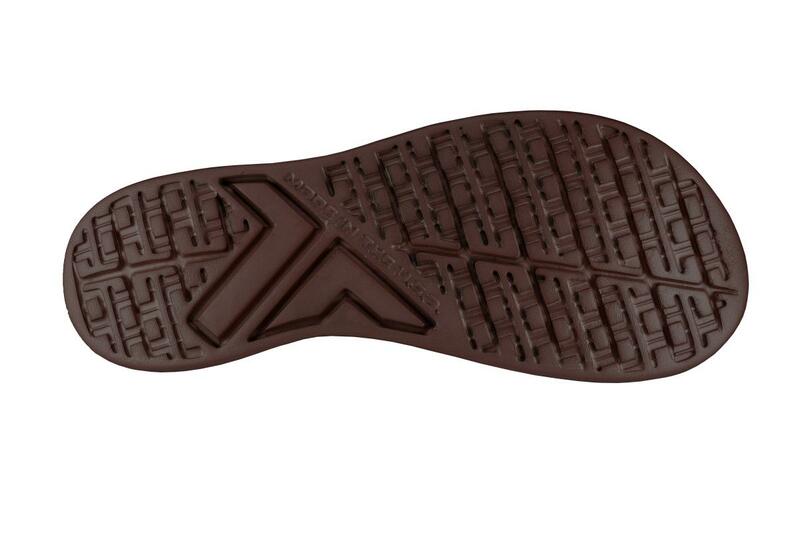 Lightweight, waterproof, non-absorbant construction for anytime wear. Great for wearing around the house! I have tile floors and they are very hard on the feet.. When I am in the house, I put these on and they are very comfy and supportive. 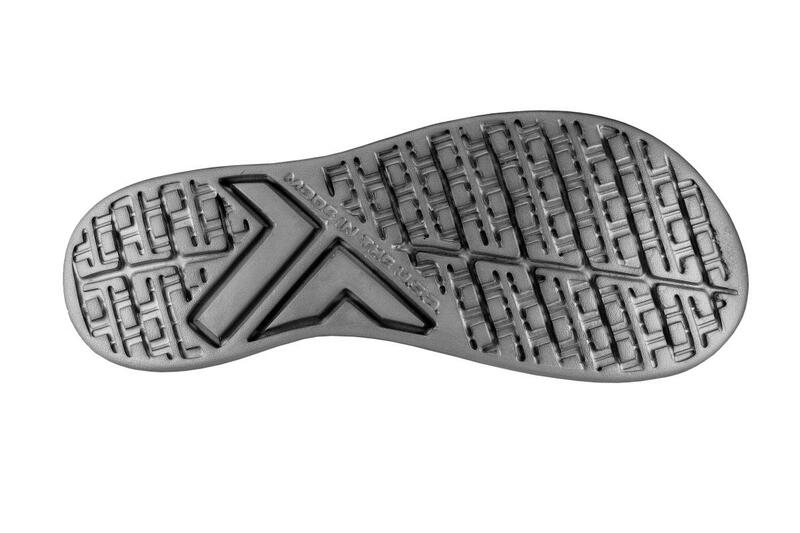 Without them on, my feet end up hurting after a few min of standing on the floor. They could be worn outside but I don't want to get them dirty as they are my go-to house shoes. One word: Heaven! I purchased this pair for outside garden shoes. Oh my...these are so comfortable I barely take them off. I'm so indescribably grateful for my newfound pain relief... Will I buy them again? YOU BET!! 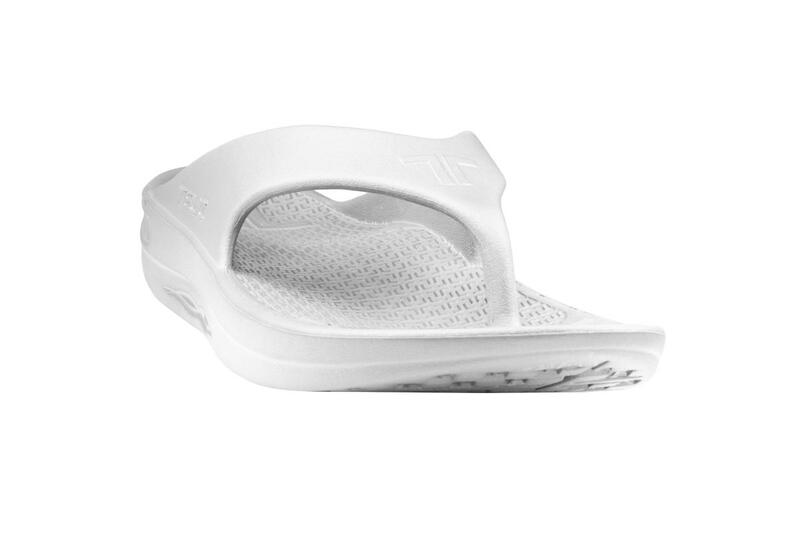 Love these sandals, just ordered two more pairs just to make sure I'm never without them. Wish they put same sizing ex. S, XS sizing in the order form. 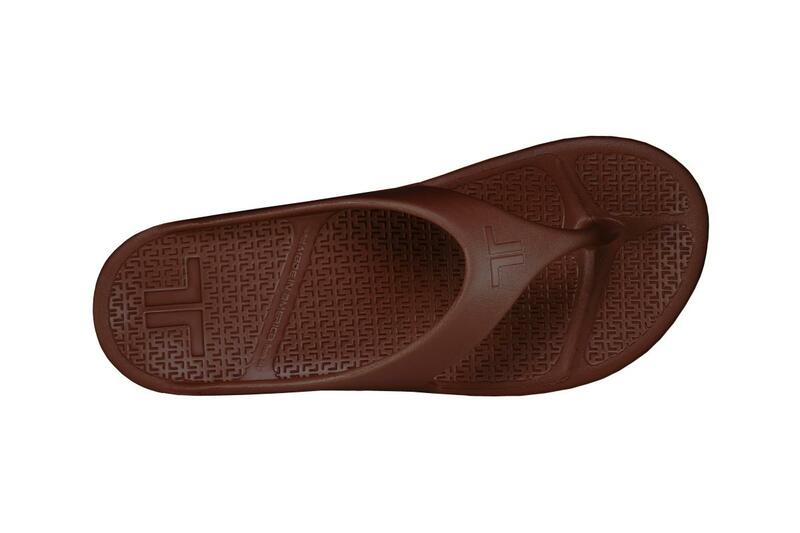 I have to return them because the XS runs small on my usual 7-8 sandals.